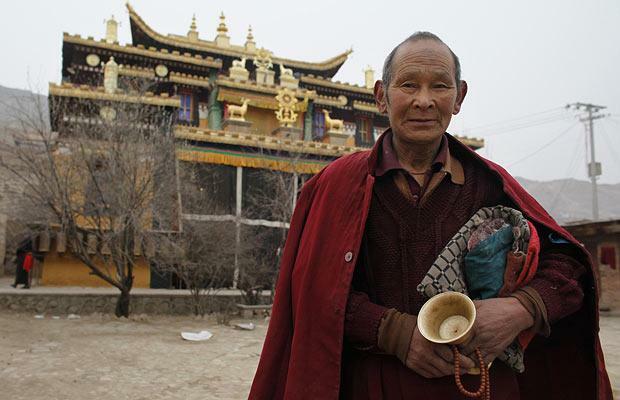 Hua Chi, a Buddhist monk and doctor of traditional medicine, has been praying in the same spot for decades. 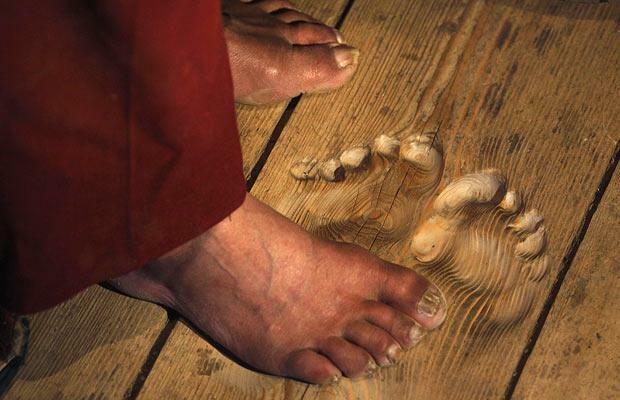 Over the years, he has knelt in daily prayer so many times, that the soles of his feet have become deeply embedded in the wooden floor of the temple he lives in. 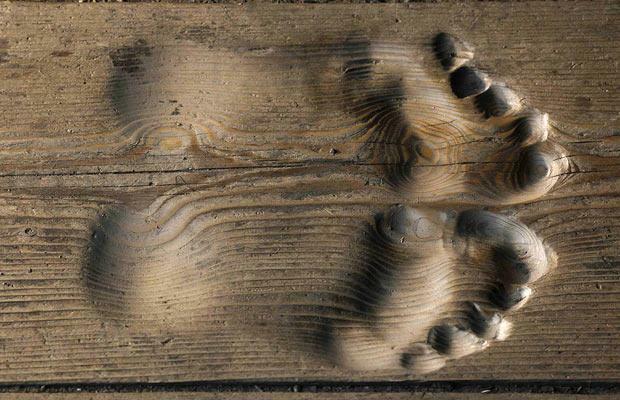 These beautifully ingrained footprints show his devotion and inspire others to work towards leaving their own mark.